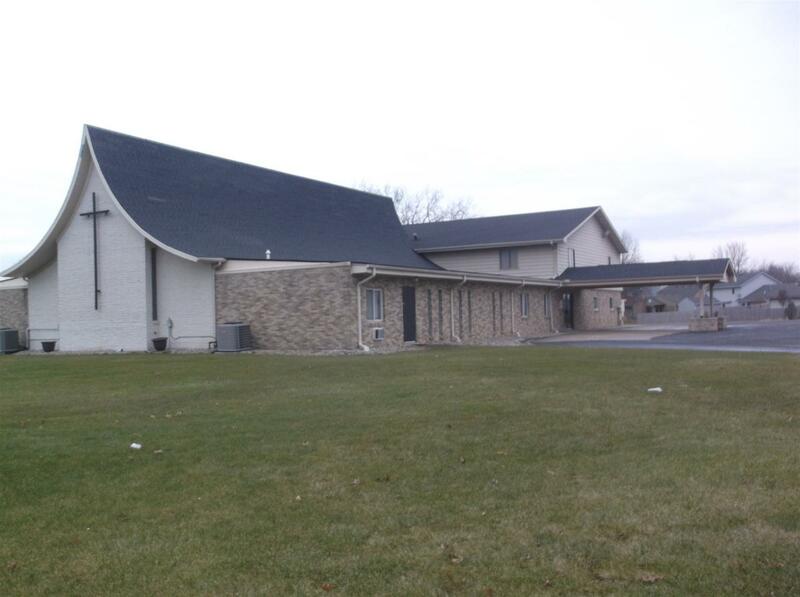 Church Building and large Paved parking lot in excellent New Haven neighborhood. Corner lot . Easy in and out on two streets. Chapel, class rooms. meeting rooms, Kitchen , and offices. Very good Condition .